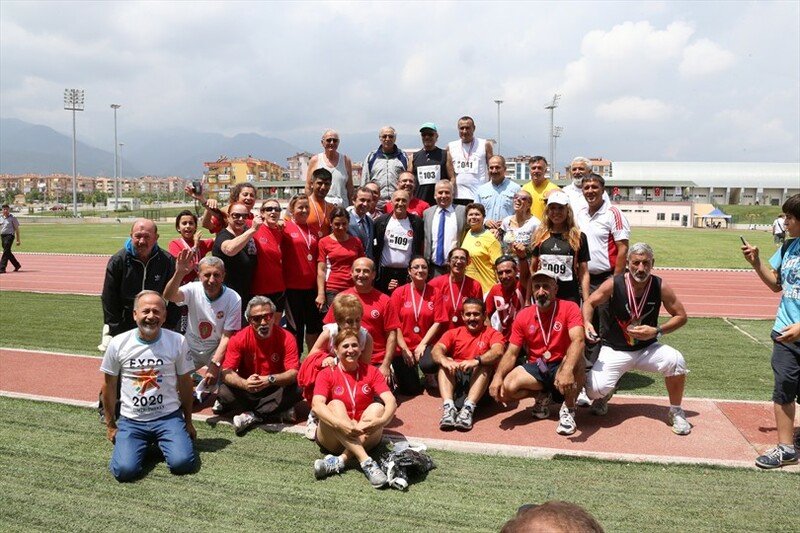 Osman Zolan, Mayor of Denizli Municipality gave medals to the winners of the Turkey Masters Championship held on Athletics Field at Denizli Municipality Traditional Sporting Games Complex. 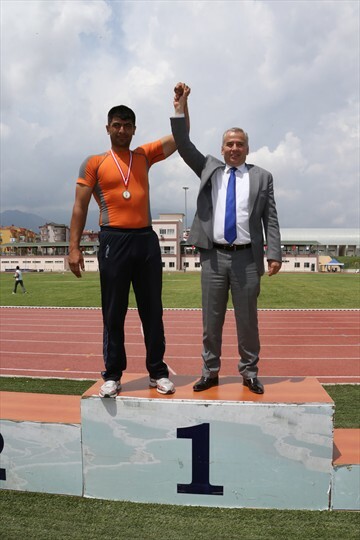 Denizli Municipality , host of the official organization for the first time, was appreciated with words of praise by the athletes who said the facilities were upper than European standards. 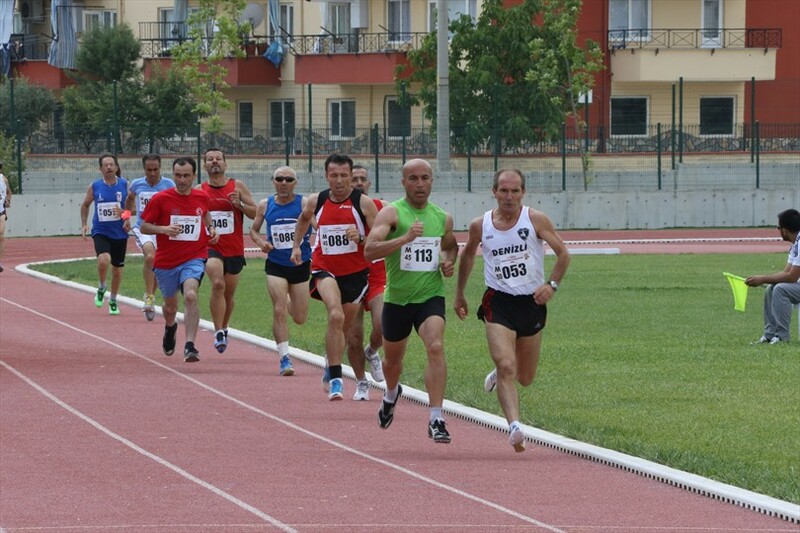 Denizli Municipality Traditional Sports Games Complex Athletics Field was the host for Turkey Juniors and Masters Athletics Championships. 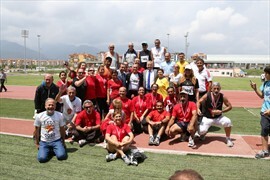 Turkey Sports imparted and host for the firs official organization took full score from the participants. 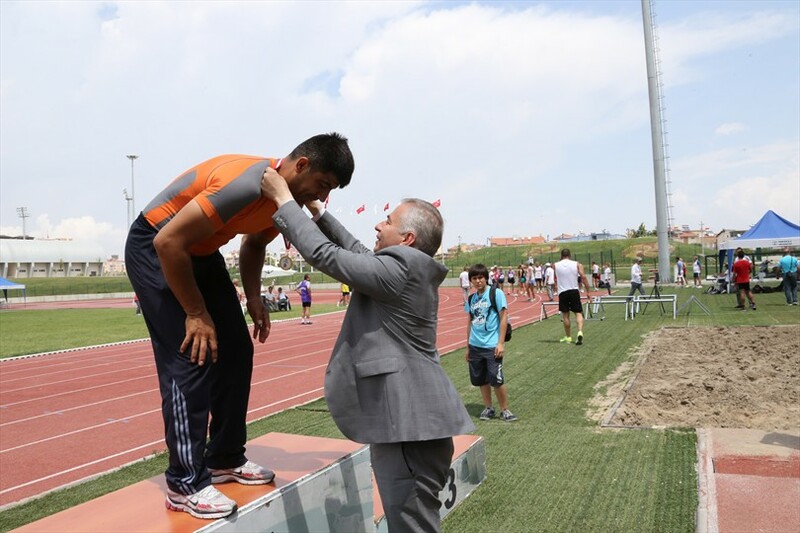 Watching a part of the Turkey Masters Championship and giving the medals to the winners, the Mayor of Denizli Municipality, Osman Zolan, in his speech wished success and congratulated the athletes. Mayor Zolan, ''We are extremely happy to have you in Denizli. In Turkey, Denizli's name was hearing for many issues and also doing an important effort towards becoming a sport center. This event is one of the important steps in the construction we completed last year. 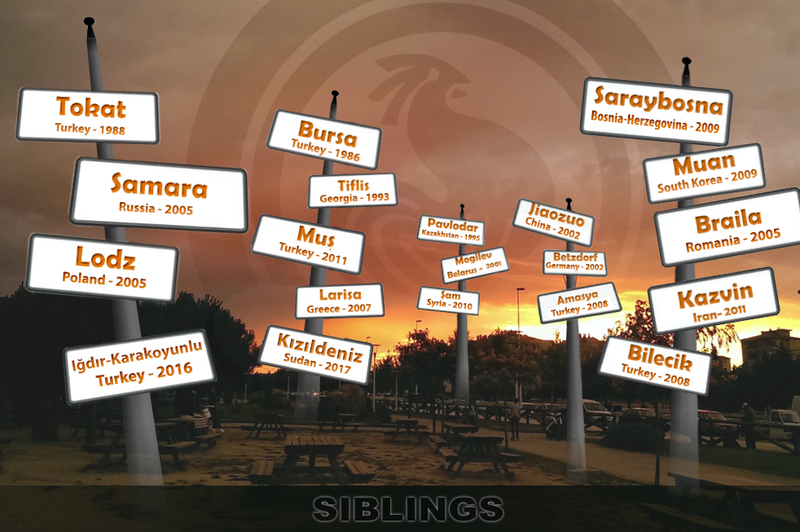 Hosting the official organization for the first time at the event 410 athletes from all over the Turkey are battleing with each other. I wish success to all of you, "he said. Athletics, Between the 8th and 9th on July will host the Balkan Junior Championships. This place will be the pride of our country'', he said. 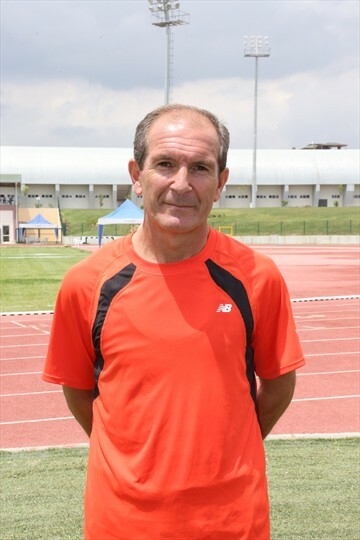 Birsen İnan, who came here from Izmir for Turkey Masters Championship, said that the facility was perfect and thanked to Mayor of Municipality Osman Zolan for reaching the Turkish Athletics with such a facility. The sportsman Yavuz Ertekin, who also participated in the championship said he is proud to be host of such a beautiful facility. Ertekin, ''Last year I joined Balkan Championship in Slovenia and I've been champion. Even European countries such as Slovenia, who are giving importance to sports didn't have such a facility. I would like to thank the mayor for this pride that preserved us'', said. 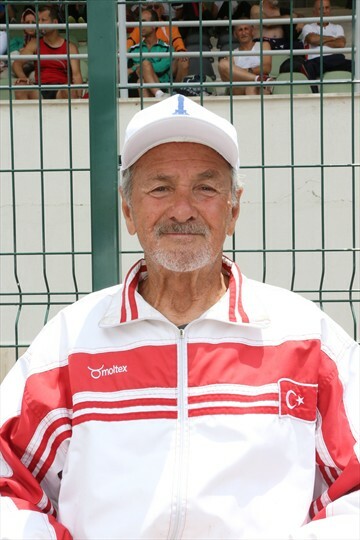 The 81 years old sportsman competing until this day in 5 world continents and the 108 medal owner, Hikmet Kandeydi had words of praise for facility's evaluation. 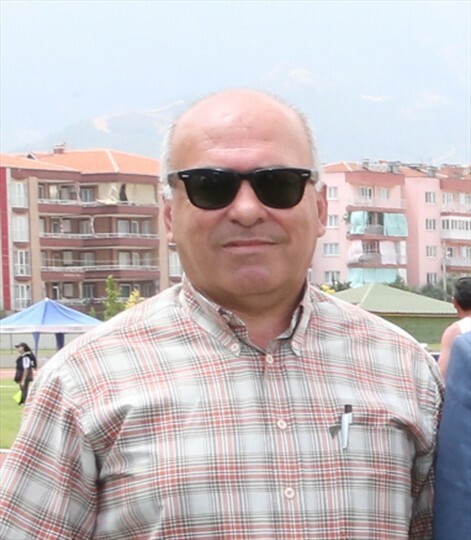 Kandeydi, ''Before everything i want to congratulate the Mayor of Denizli Municipality Osman Zolan for the interest he is giving in sports. He did what many municipality from Turkey did not. Makes two important facilities such as interest of people for sports and offers the service of Turkish Sports as well. Everywhere I go I'll talk about him with praise and 'll give him as an example'', he said.